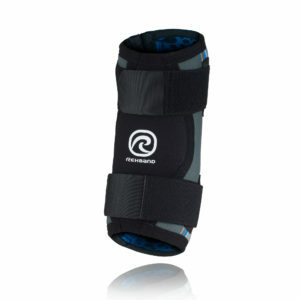 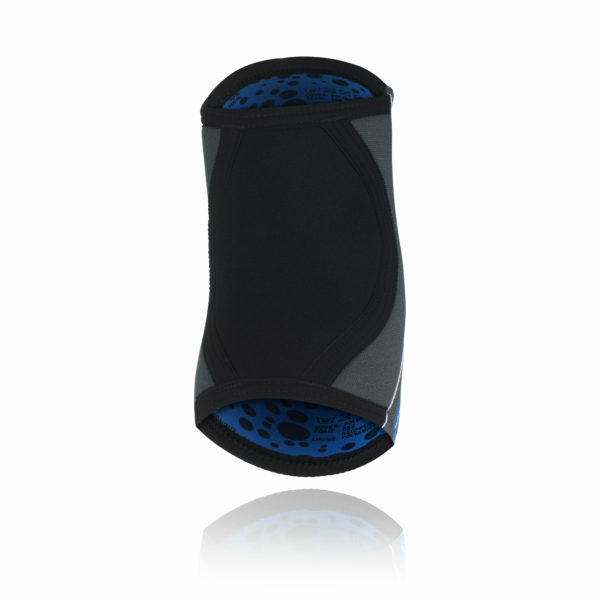 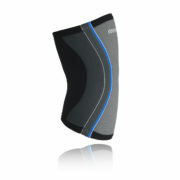 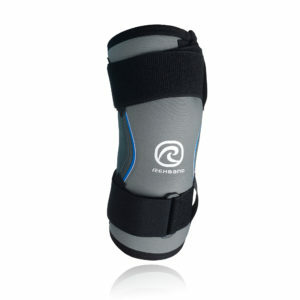 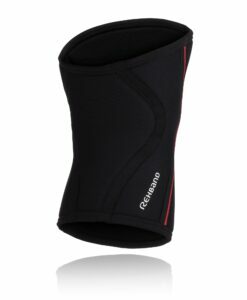 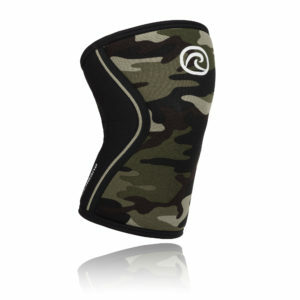 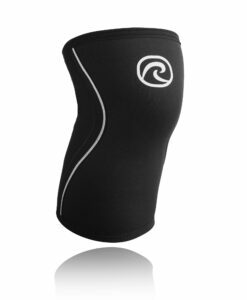 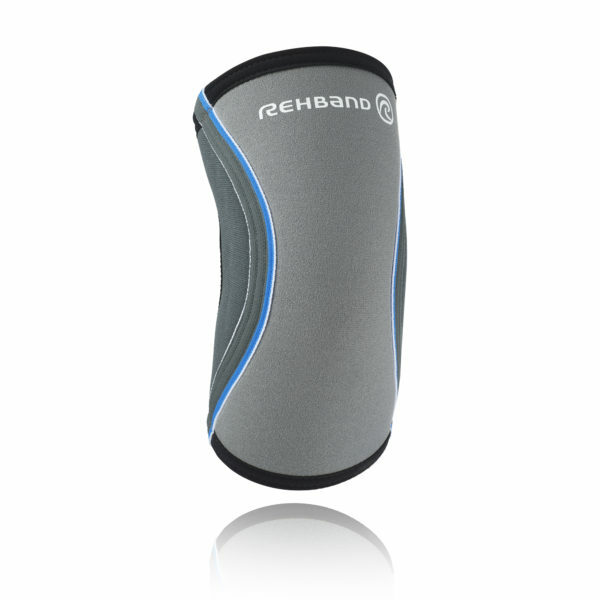 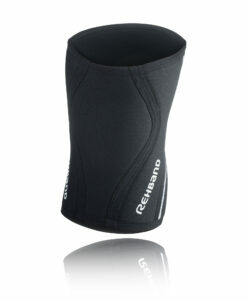 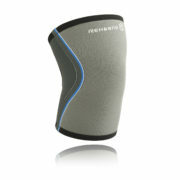 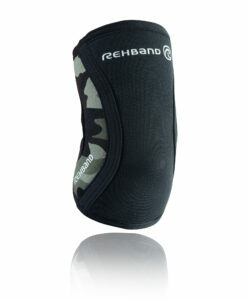 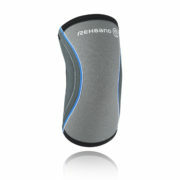 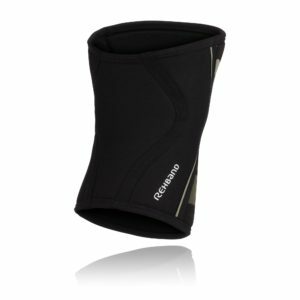 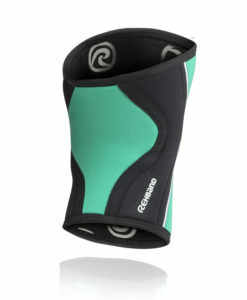 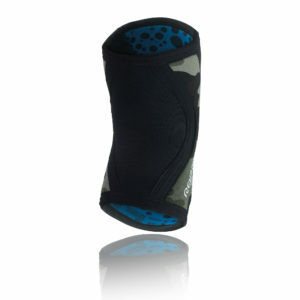 The new Rx Elbow support from Rehband functions as great as it looks! 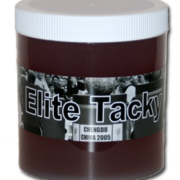 Trusted by the worlds best athletes! 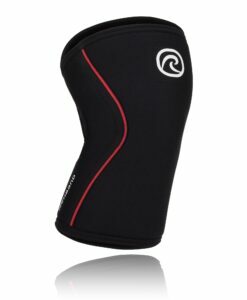 Function: Gives warmth and increases the blood flow. 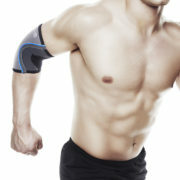 Provides pain relief. 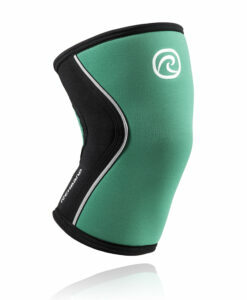 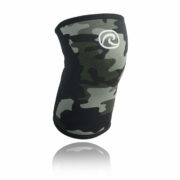 Gives compression around the elbow joint. 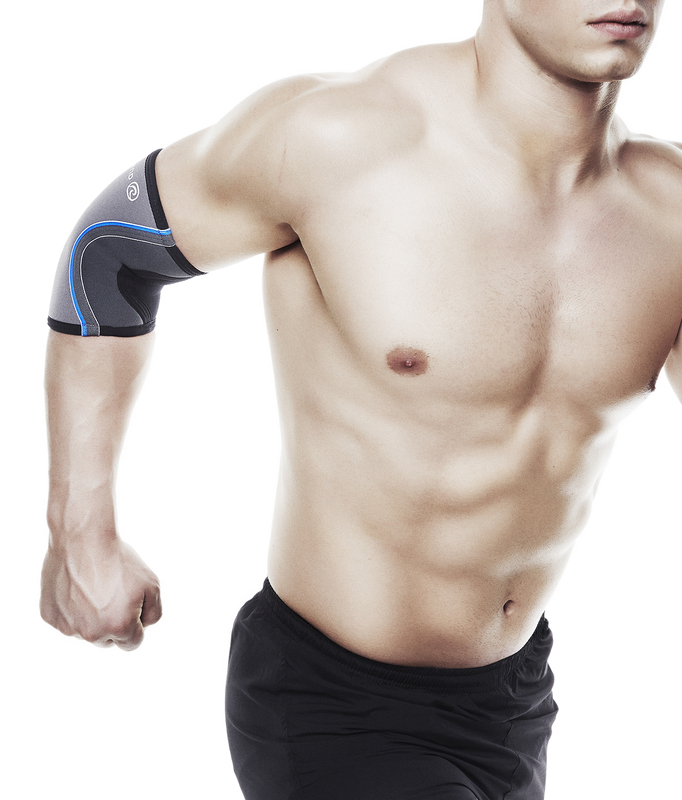 When measuring, ensure that the elbow is slightly bent (about 30° flexion). 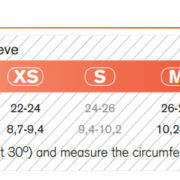 Measure the circumference at the level of elbow.